Bhagat Singh, was one of the most influential revolutionaries and he did so much for his motherland in his lifetime that inspire us all till today. Bollywood films are the best way to tell the new generations about what he did in his lifetime much more effectively. Not just he sacrificed his life for freedom of India, he also influenced many young bloods to give up their lives for the motherland. Over the years, many directors of Bollywood have come forward to pay their tributes to the legendary revolutionary, Bhagat Singh and showcased all the ups and downs of Singh’s life. which was a huge hit. The star cast of the film includes, Aamir Khan, Siddharth, Sherman Joshi, Kunal Kapoor and Soha Ali Khan. The story of the film is quite different and its not a movie based on Bhagat Singh’s Life, This movie shows how the life of normal Student of Delhi University changed after a Documentary film on Bhagat Singh Chandrasekhar Azaad and other Revolutionaries. Its a Must watch Film for young Generation. 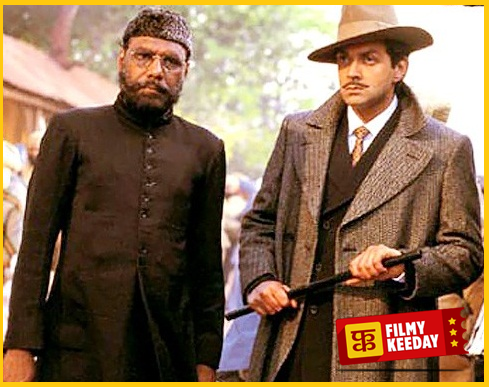 Shaheed-E-Azam is a 2002 film directed by Sukumar Nair based on Bhagat Singh’s life. 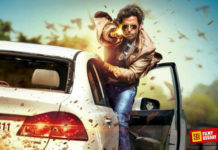 The main lead in the film was performed by Sonu Sood with Raj Zutshi, Dev Gill and Ron Sladczyk. 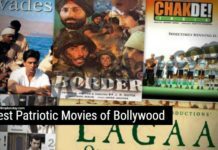 Movies was released in 2002 with other two movies based on Bhagat Singh. Another 2002 film, 23 March 1931-Shaheed was directed by Guddu Dhanoa based on the events of hanging of revolutionary fighters, Bhagat Singh and his companions, Rajguru and Sukhdev. 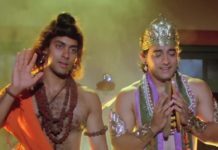 The lead roles were performed by Bobby Deol as Bhagat Singh and Sunny Deol as Chandrashekhar Azad. Amrita Singh and Aishwarya Rai were also part of the film. This movie shows that, How Bhagat Singh’s Life turns and how he decided to spend his life for freedom of India. The Legend of Bhagat Singh is the third film of Same year based on Bhagat Singh’s life, directed by Rajkumar Santoshi. Coincidentally, 23rd March 1931: Shaheed and The Legend of Bhagat Singh were released on the same day and both failed. 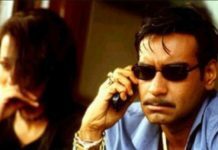 The lead actor, Ajay Devgan played Bhagat Singh in the film, with Sushant Singh and Ian Davies. Shaheed is a 1965 film, directed by S Ram Sharma. 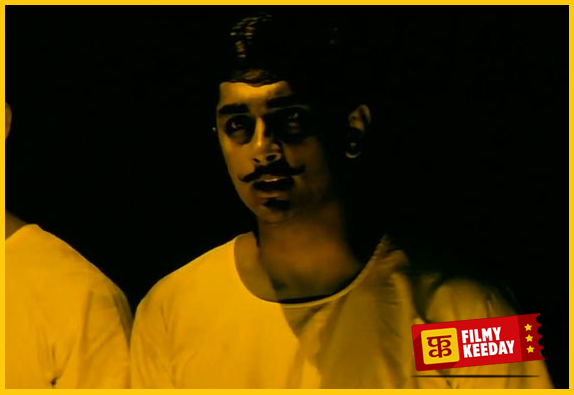 The film is based on Bhagat Singh‘s life with Manoj Kumar in the main lead. The star cast of the film includes, Prem Chopra, Kamini Kaushal, Pran, Iftekhar, Nirupa Roy, Madan Puri and Anwar Hussain. Shaheed was a Superhit Film of 1965 and its Patriotic Songs are still very Popular. Shaheed Bhagat SIngh is a 1963 film, directed by K N Bansal and dealt with the sacrifice of Bhagat Singh. 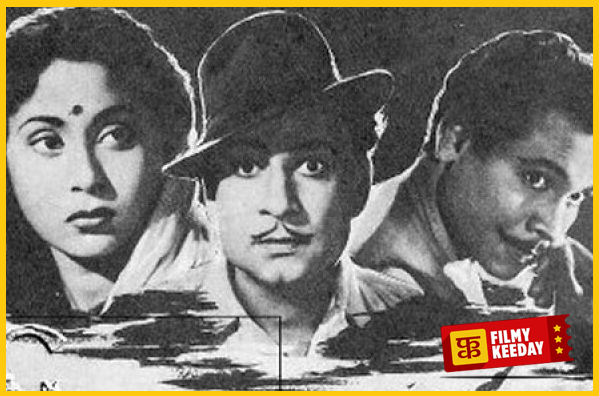 The lead role was played by Shammi Kapoor with Shakeela, Premnath, Ulhas and Achala Sachdev. Film was not very known to us but still a Good watch if you are looking for movies based on Bhagat Singh’s Life. 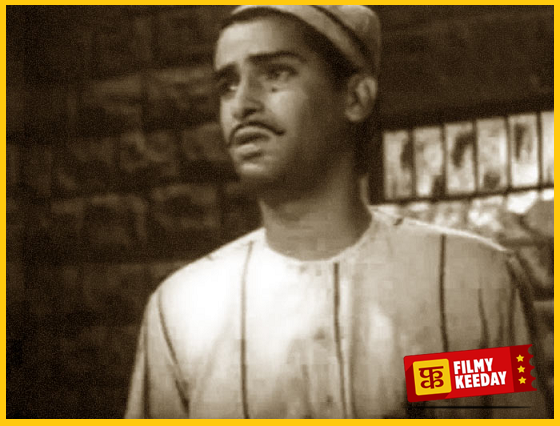 The first and oldest Bhagat Singh film was made long back in 1954, directed by Jagdish Gautam. The lead actor in the film was, Prem Abeed, Jairaj, Smriti Biswas and Ashita Mazumdar. Very Few people know about this movie, but its a classic movie and if you can get the DVD of Shaheed-e-Azad Bhagat Singh, then you Must watch this Movie. 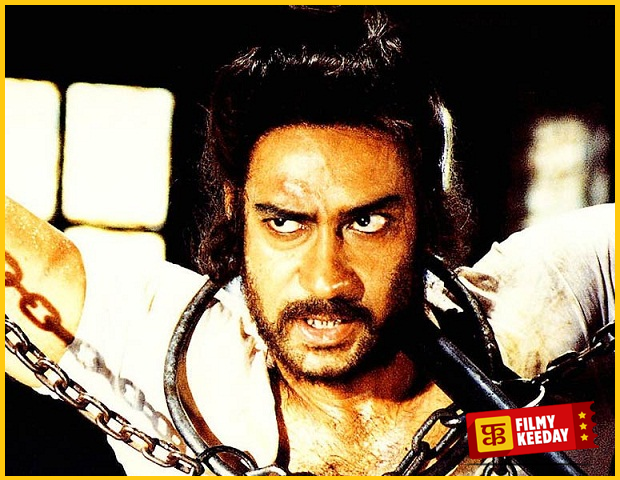 Share your Favorite Movie based on the Great Revolutionary Bhagat Singh’s Life.